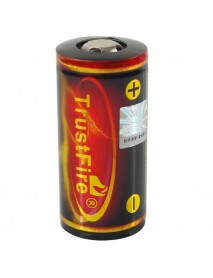 TrustFire 32650 3.7V 6000mAh Rechargeable Li-ion 3.. 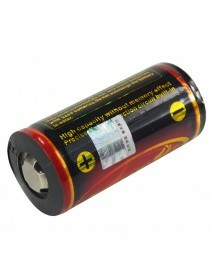 Brand:TrustFireBattery Type:32650Battery Chemistry:Lithium-IonBattery Voltage(V):3.7VBattery Capacit.. 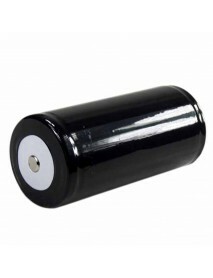 Unprotected 3.7V 5000mAh Rechargeable Li-ion 32650.. 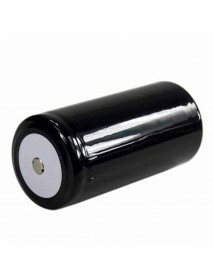 Brand:-Battery Type:32650Battery Chemistry:Lithium-IonBattery Voltage(V):3.7VBattery Capacity:5000mA.. 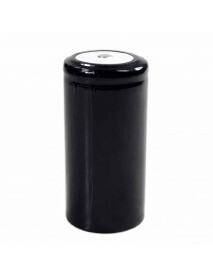 Protected Single D 3.75V 5000mAh Rechargeable Li-i.. 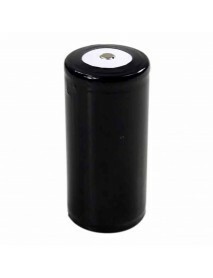 Brand:Single DBattery Type:32650Battery Chemistry:Lithium-IonBattery Voltage(V):3.75VBattery Capacit..
ARCHON 32650 3.7V 5500mAh Rechargeable Li-ion 3265.. 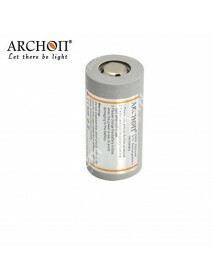 Brand:ARCHONBattery Type:32650Battery Chemistry:Lithium-IonBattery Voltage(V):3.7VBattery Capacity:5..